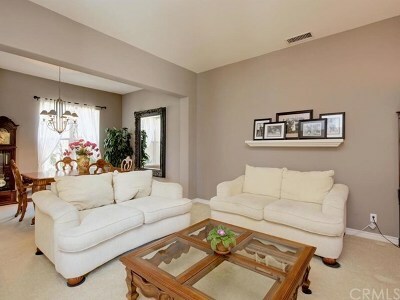 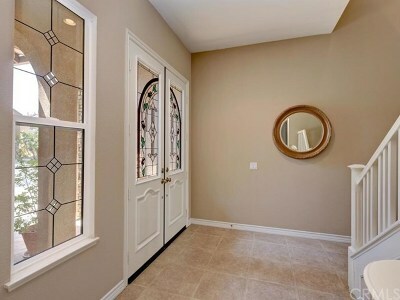 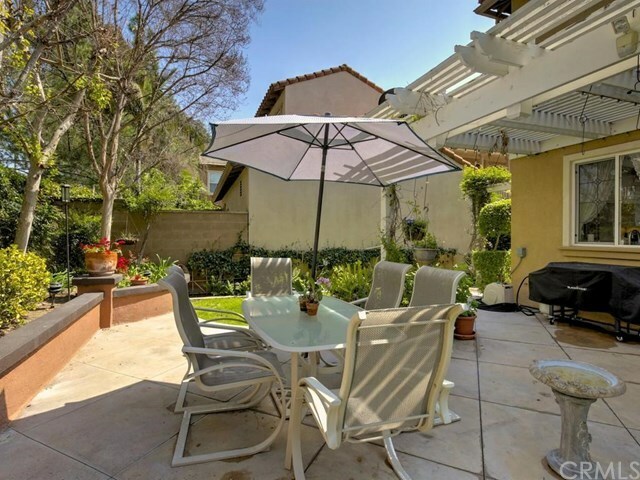 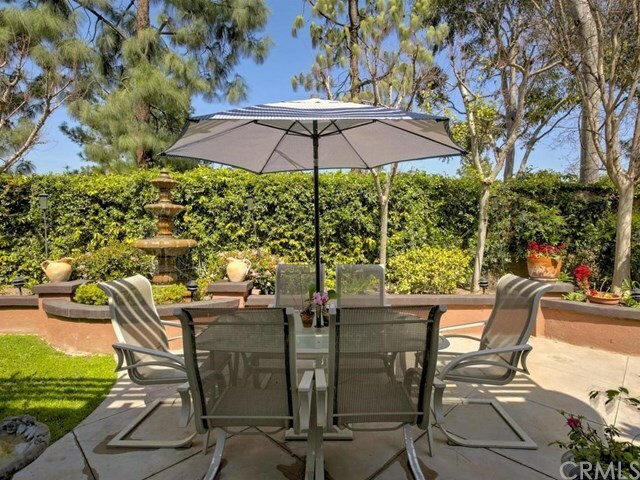 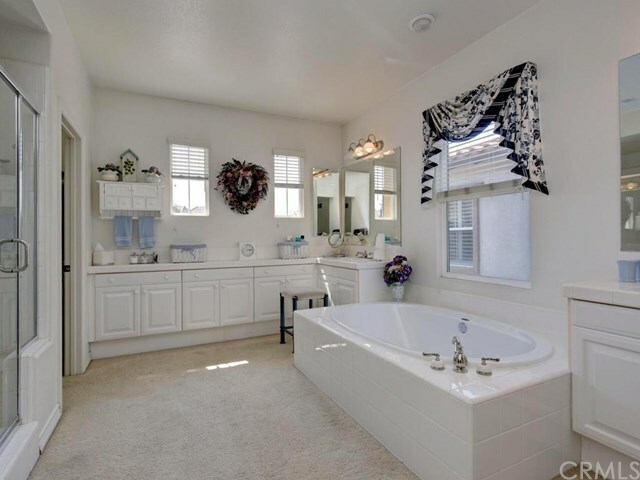 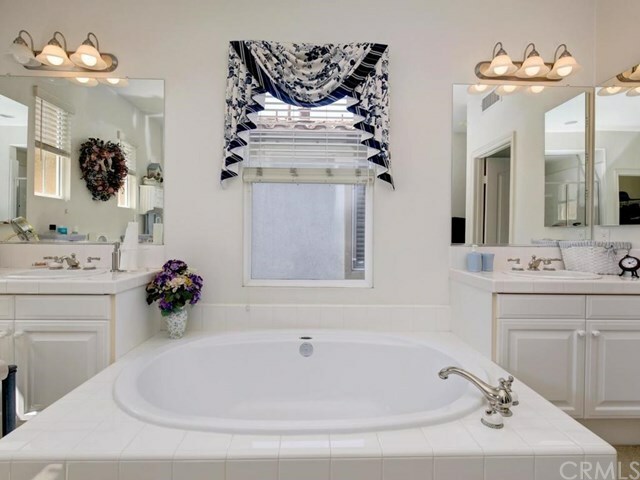 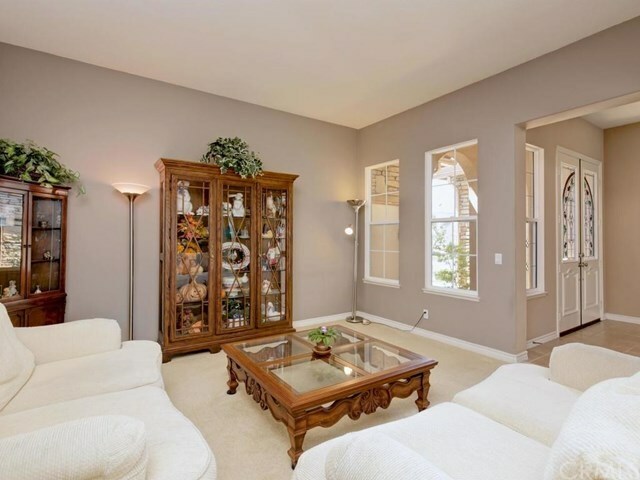 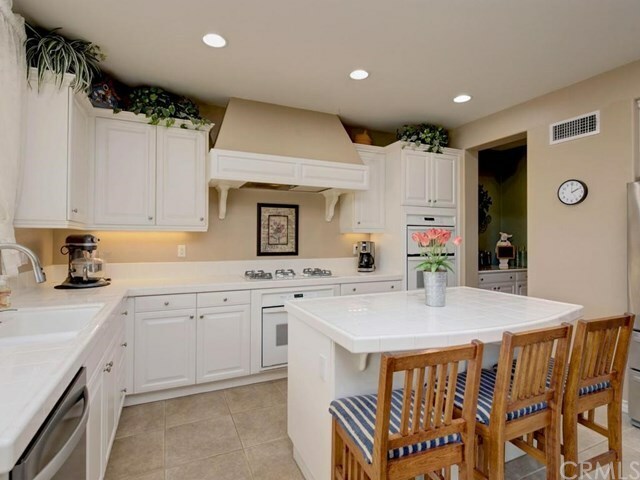 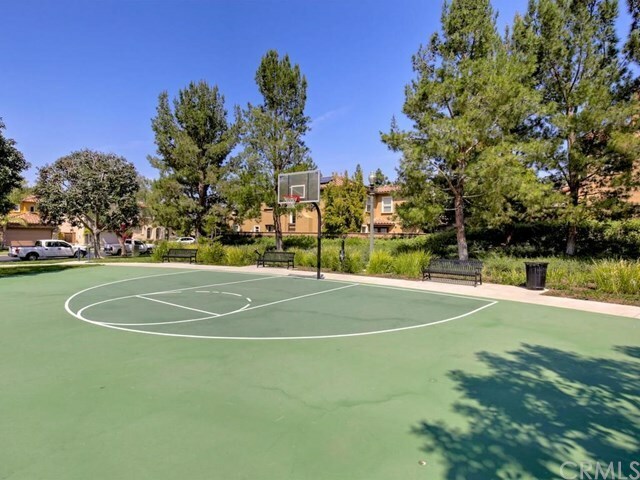 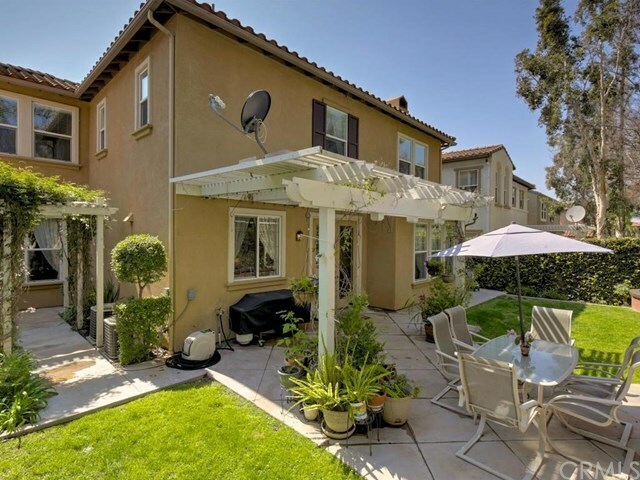 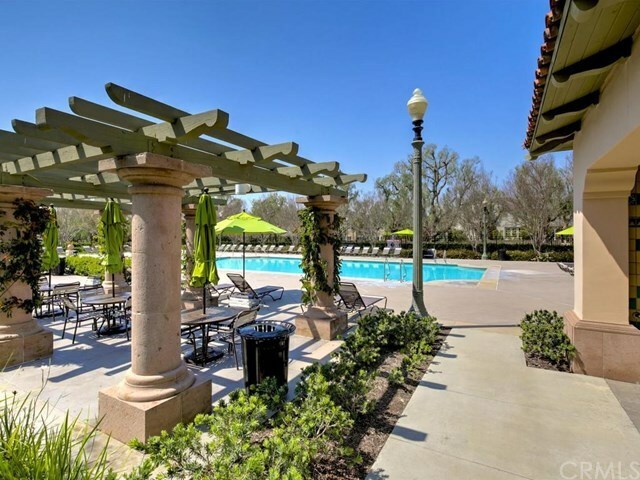 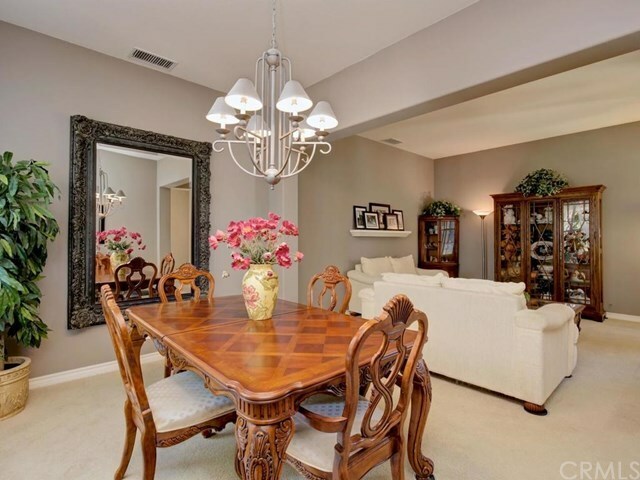 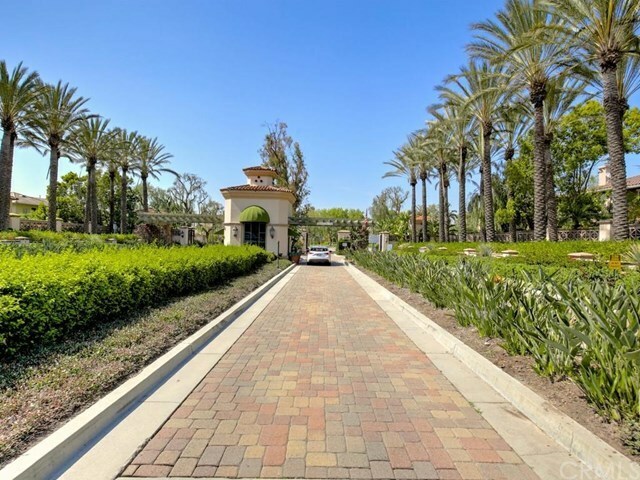 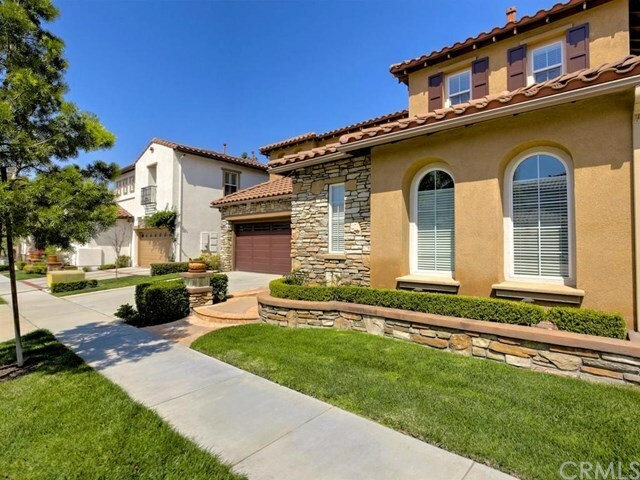 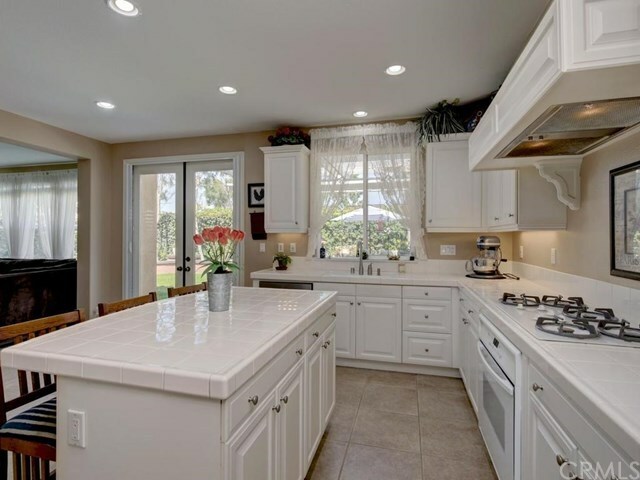 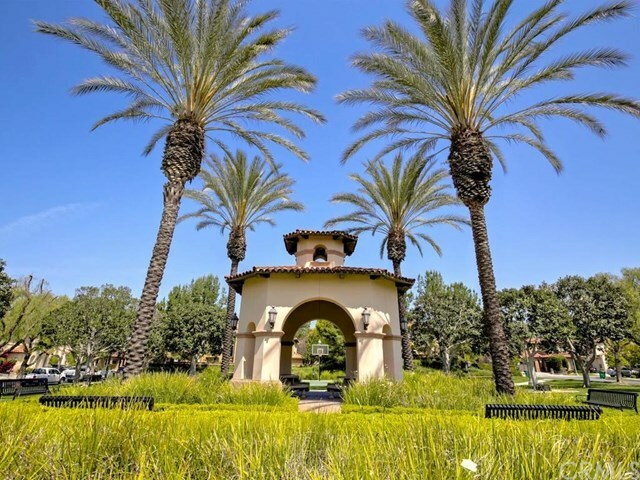 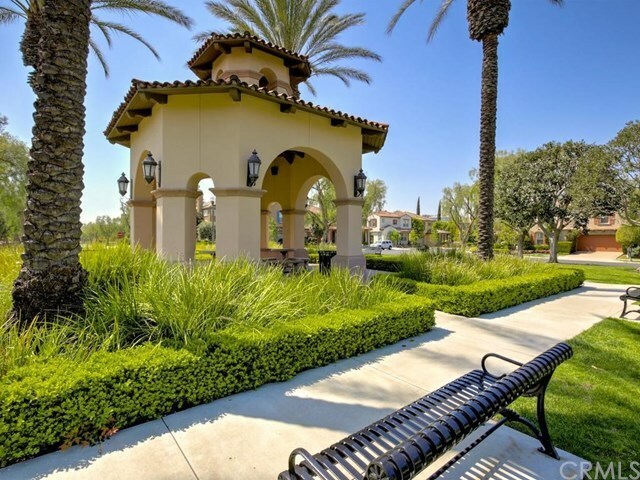 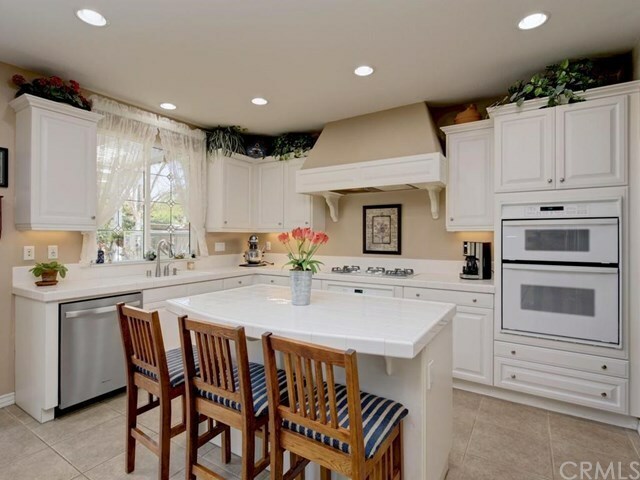 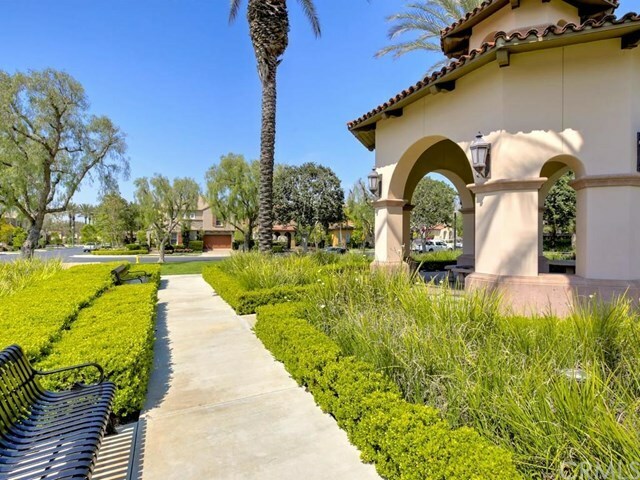 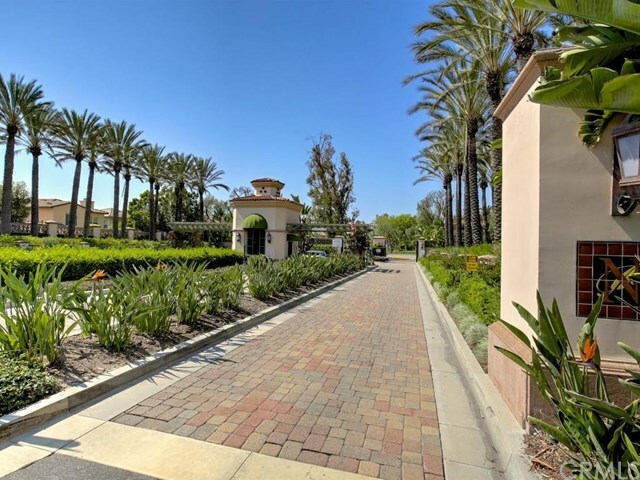 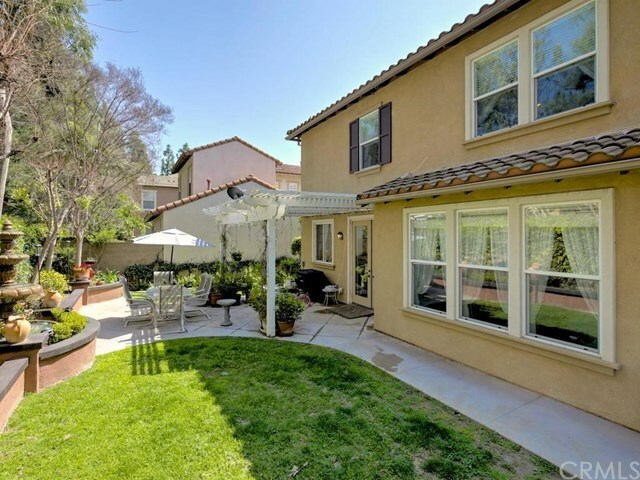 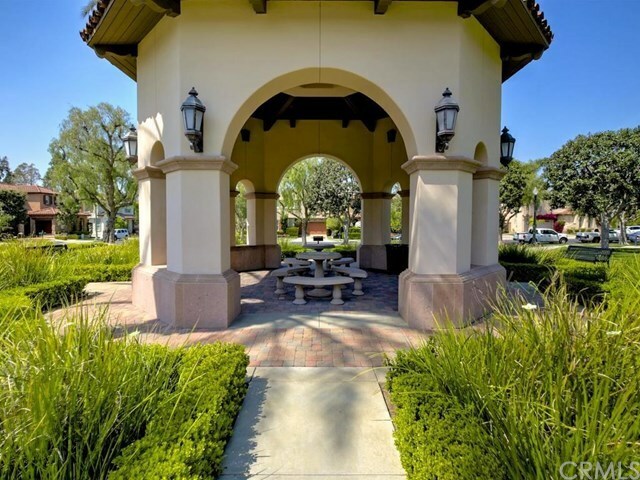 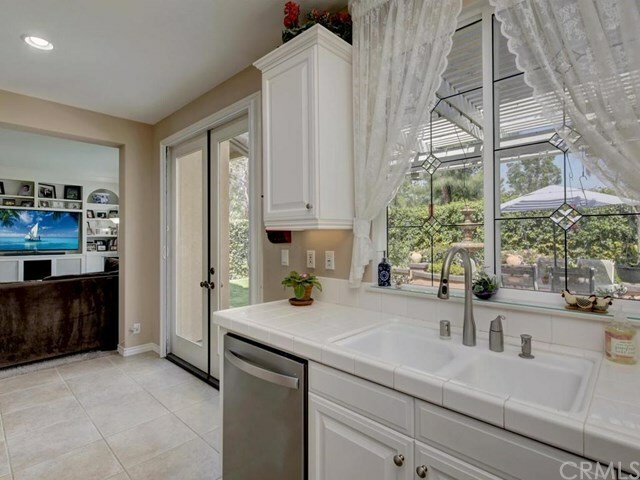 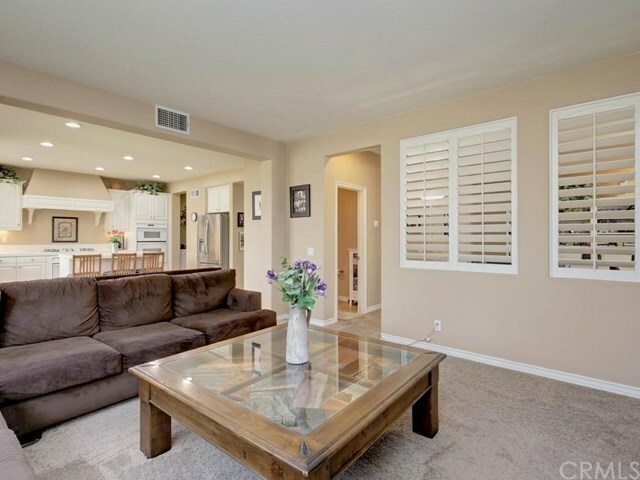 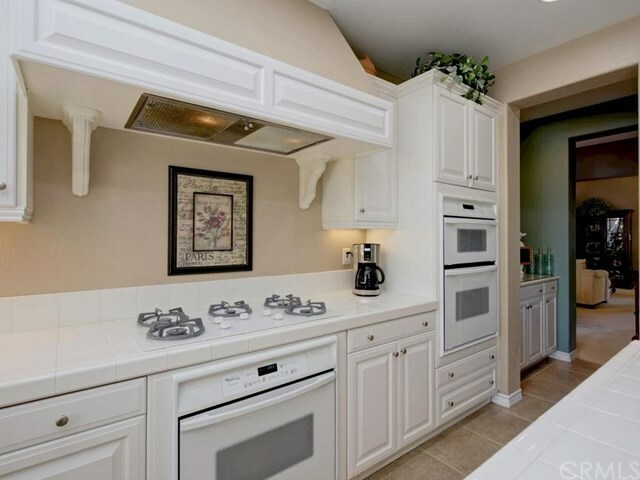 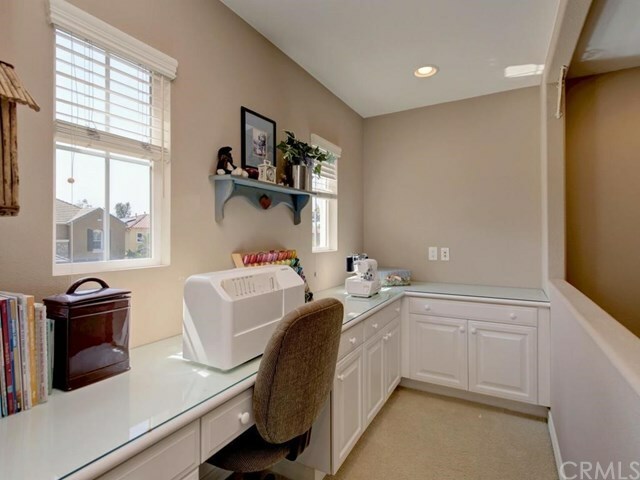 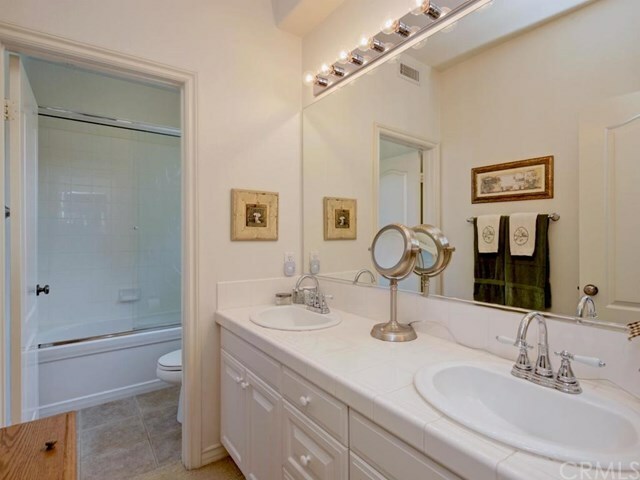 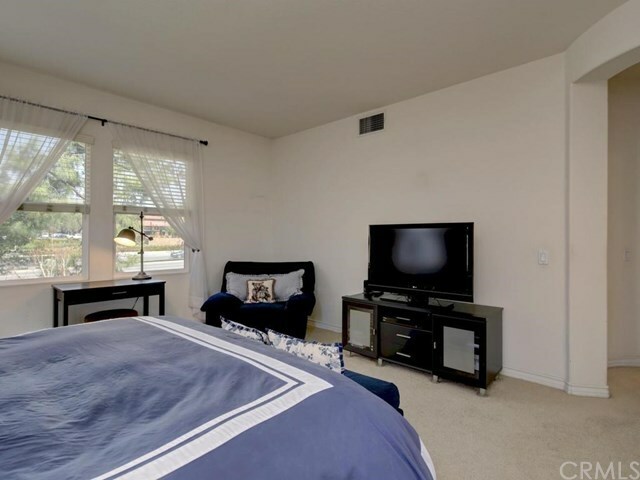 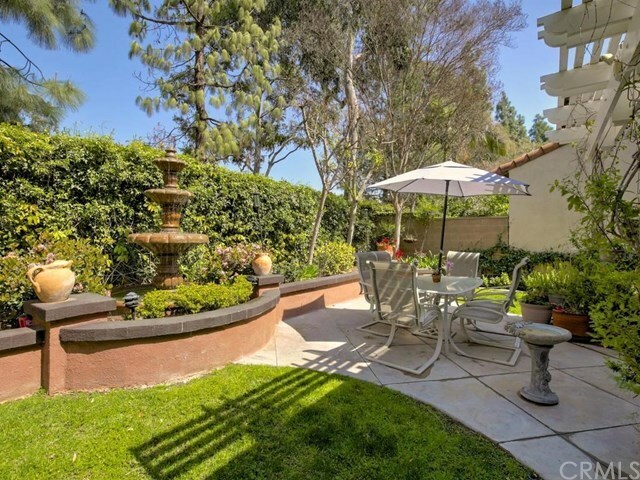 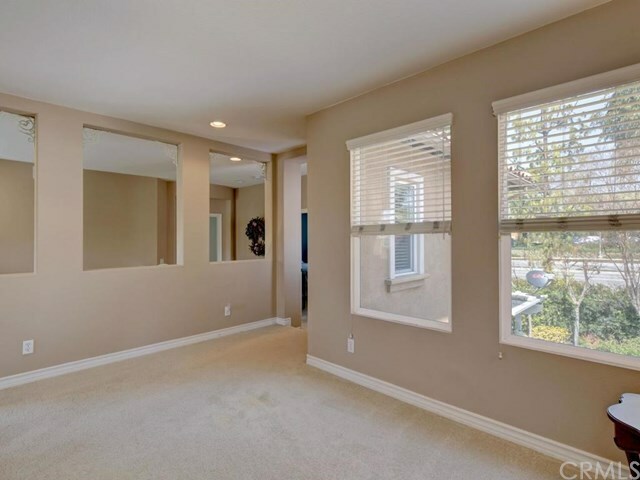 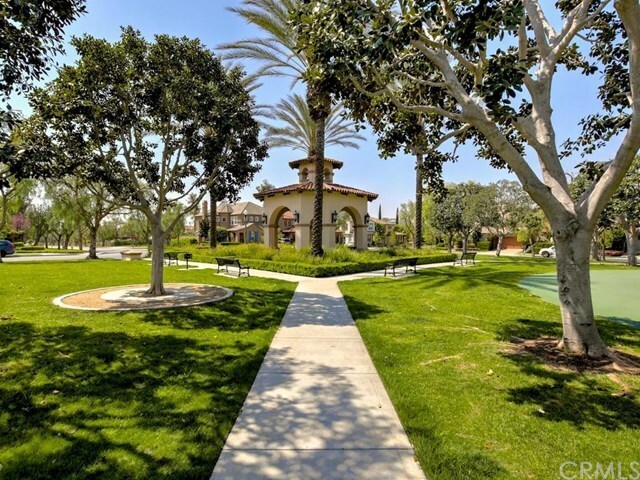 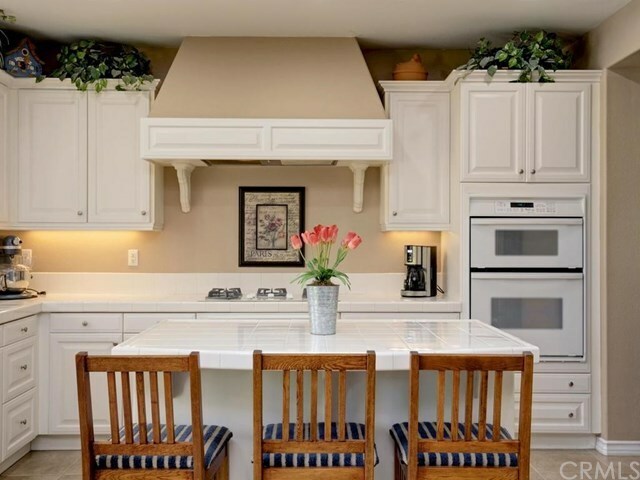 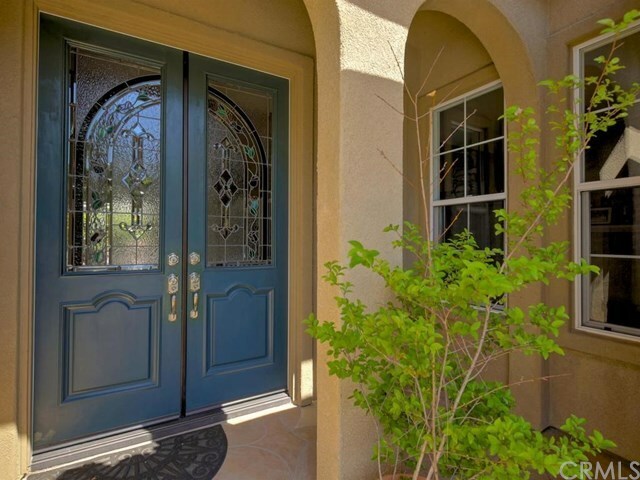 This wonderful home resides in the desirable gated area of Northpark in Irvine. 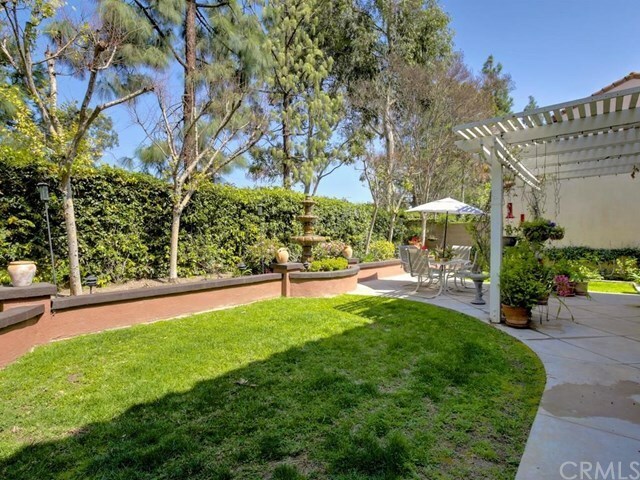 This home offers shocking privacy with no neighbors behind you. 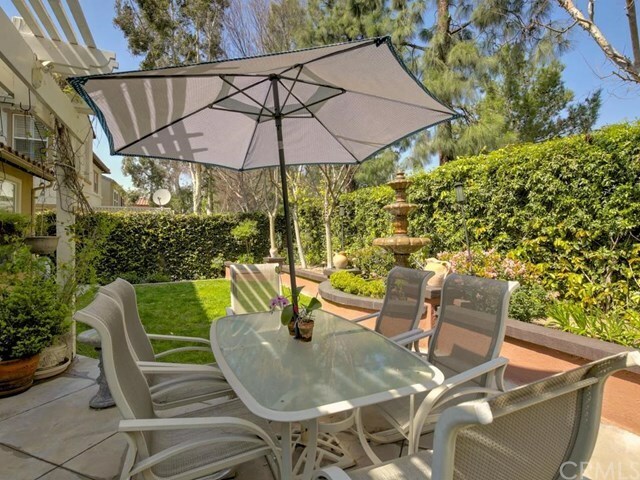 You can enjoy that privacy in the spacious yard with ample space for all kinds of activities for your family to enjoy. 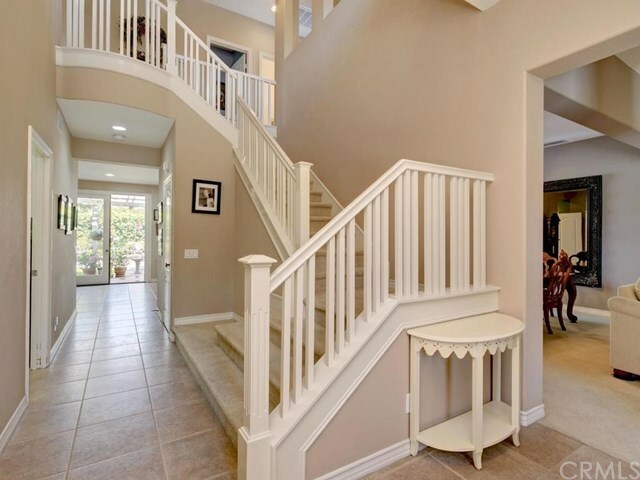 The home itself offers 3 bedrooms upstairs, plus a loft and plus a workspace. 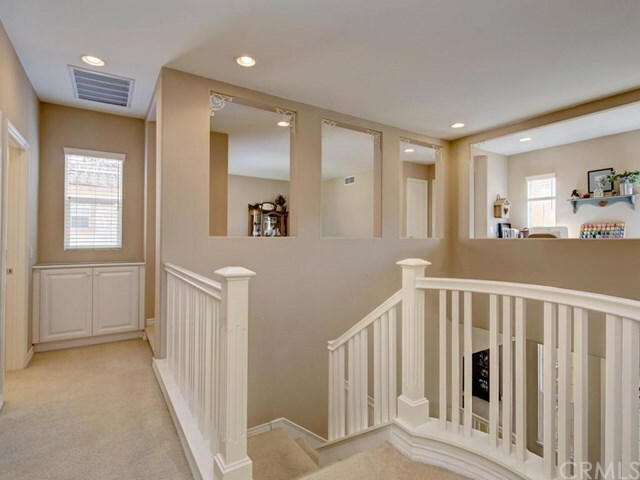 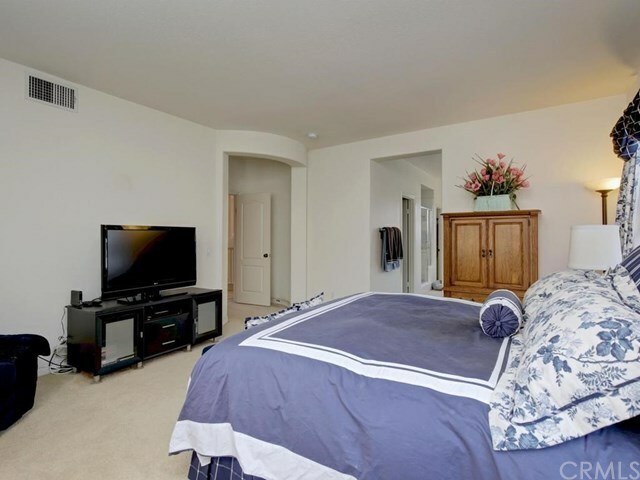 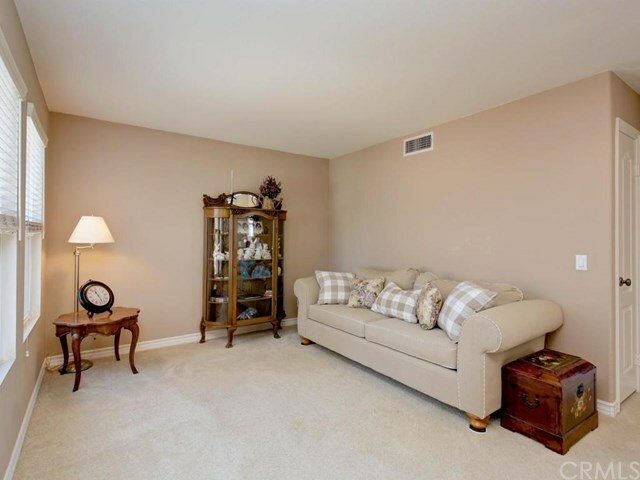 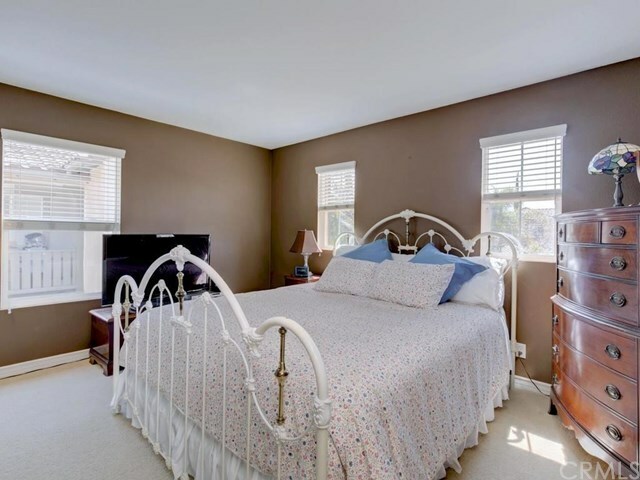 Downstairs has it own bedroom and great floor plan with the kitchen open directly to the family room. 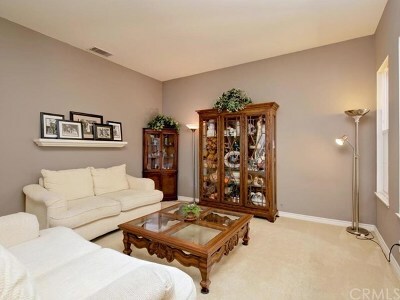 There is a 3 car garage with a great deal of storage for all seasons and holidays. 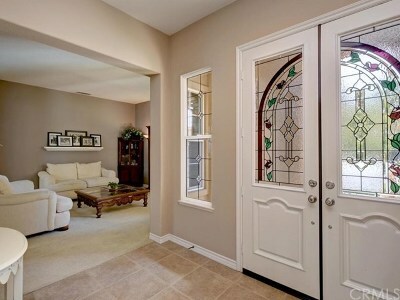 The home is also on a cul de sac street which offers little traffic. 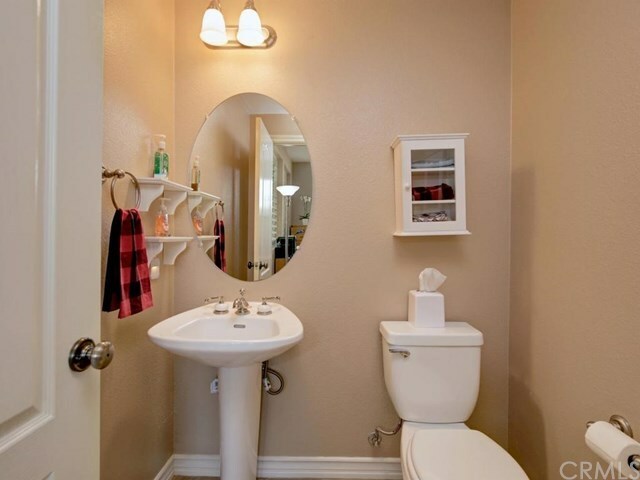 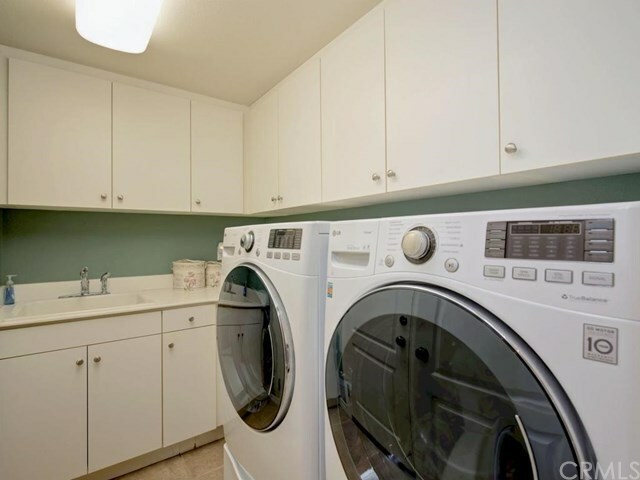 The amenities in this community is vast. 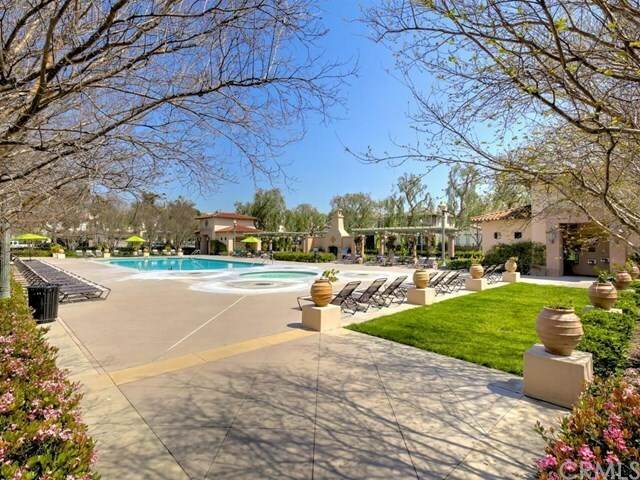 Pools, spas, play areas, picnic areas, sport courts etc. 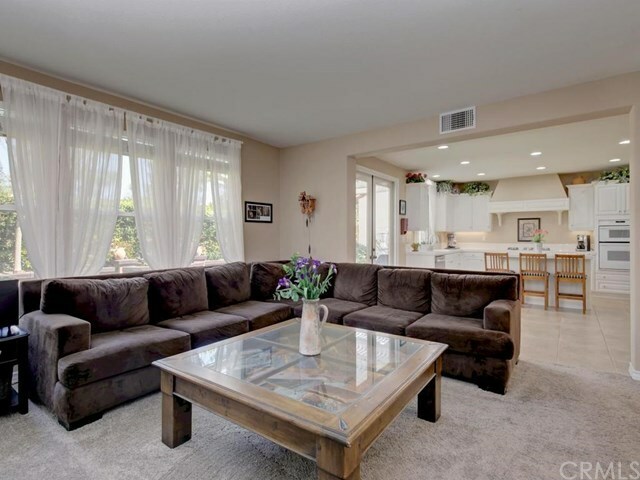 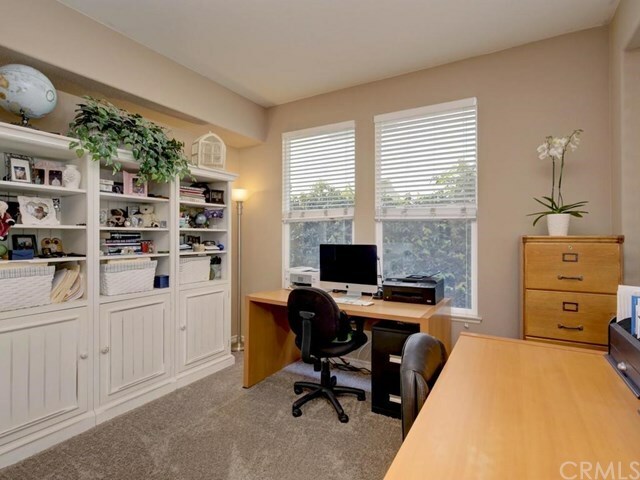 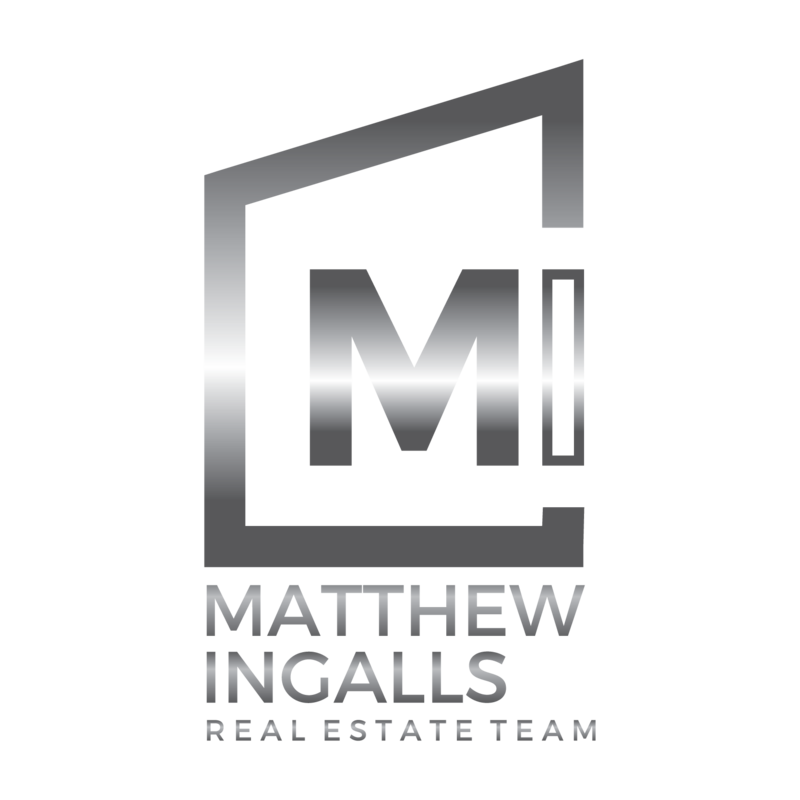 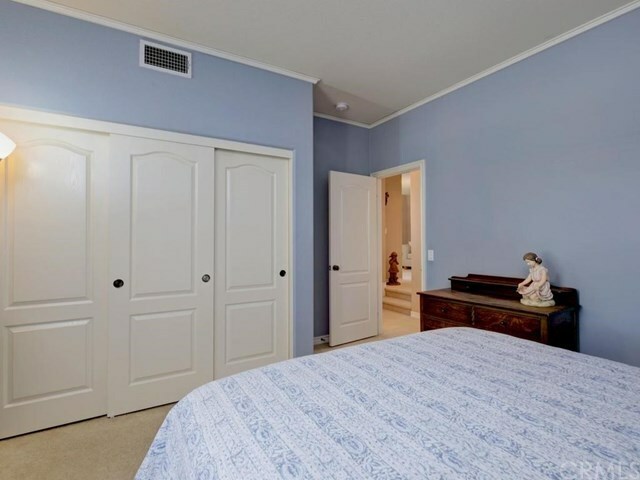 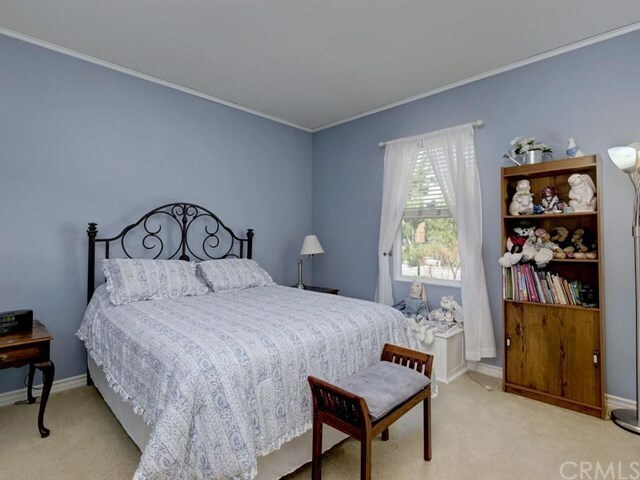 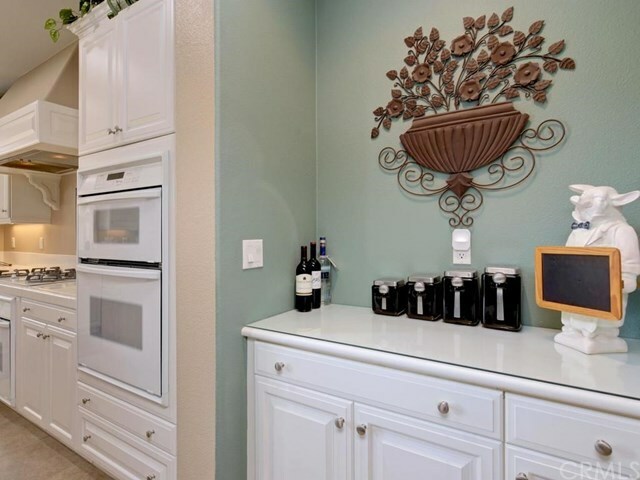 The home is close to the freeways and toll roads as well.